It's rough out there for a Capricorn. "Don't you mean Crapicorn," all your friends usually say, and though you laugh, you'll inevitably go home and overanalyze your relationship with them. I know — I'm a Capricorn myself, and can attest that we're a serious bunch often plagued with a sense of failure, and insecurities that we're not working hard enough or giving enough to our friends and significant others. That said, though, we can also be a good time and a barrel of laughs — we just take some getting to know. But, there are ways to make the whole process of getting to know a Capricorn easier — for starters, your star sign is the stubborn goat, maybe you can link this playlist to your friends to help them understand you. Because we're a complicated bunch, and it's a lot easier to explain your Capricorn self with songs. As a skeptic through and through, I wish I could say with certainty that I don't believe in Astrology, but I can't ignore the signs — Capricorns are known to be stubborn, closed-off (which can be mistaken for coldness, but isn't), ambitious, and very, very serious, in addition to being hard-workers and our own harshest critics that feel like we can never give enough. Honestly, I can't look at this list of traits without thinking: IT'S ME. I'm sure you other Capricorns out there feel the same way, albeit in different forms. Not that it's true entirely — personally, as someone who fancies myself an artist (on a good day), I resent that Capricorns are known to be uncreative. 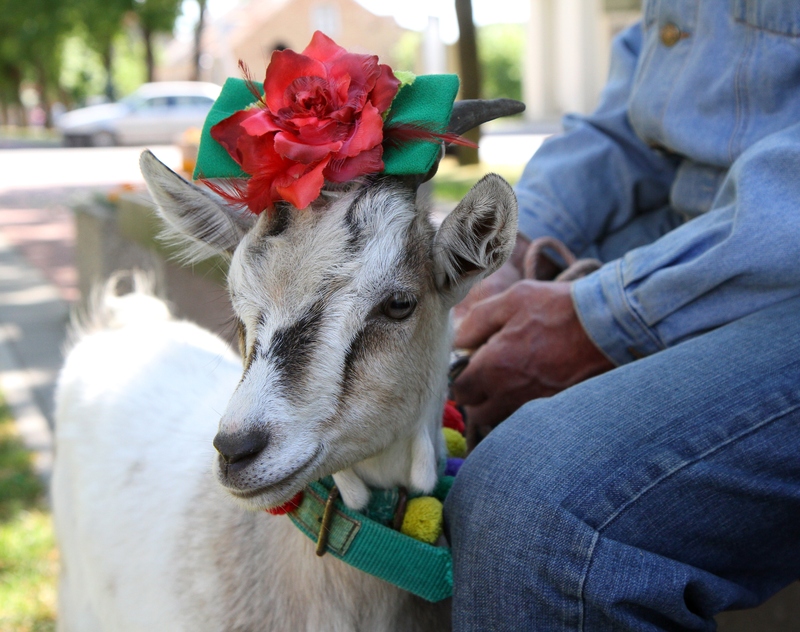 But, I do agree that we goats have deep, rich inner lives, and it's tough to let ourselves open up to others. If you're a Capricorn, take some time to indulge in these nine songs, because at the end of the day, don't you just want someone to know how you feel? This Omarian song is a bonafide banger for a lot of reasons, but honestly, it speaks a lot to my cold, icy heart. "I'm so cold, I'm so cold, I'm so cold." SAME. Periodically, I like to just apologize to my friends if I've been cold or distant recently, because, as a good old Capricorn, it's easy for me to get lost in my own thoughts. Who needs friends when you have books? (Or, if Paul Simon and Art Garfunkel wrote this song in 2015, Netflix?) We Caps can be unreachable, but I swear, we're not doing it on purpose. You gotta believe that the grind of life is gonna get better! Capricorns are often accused of being conceited, but I think I just have high standards, like Minaj here. You know what? I DO work hard, and I DO deserve somebody to love. Because I know that I personally, as a Capricorn, can take myself too seriously and be melodramatic about it, and this Del Rey song captures that in full. Pro-tip: never tell a Capricorn to lighten up; they'll hate that. If we're gonna talk about ambition, we have to talk about Jay Z. All Capricorns wanna be a rags to riches story, and Jay Z's track about getting to whole new levels will speak to your inner go-getter. There's something about the Capricorn experience that's universal (as far as all the goats I know go) — we really want to make a dent. You only live once, right? So you better do something with it. If there's one thing I am a total Capricorn about, it's my sense of self. It's why I'm always having some sort of existential crisis — much like Drake on this track from his mixtape If You're Reading This It's Too Late. But if you get to know me, I promise, I'll never leave your side, boo. Always remember: Capricorns are ride or die.